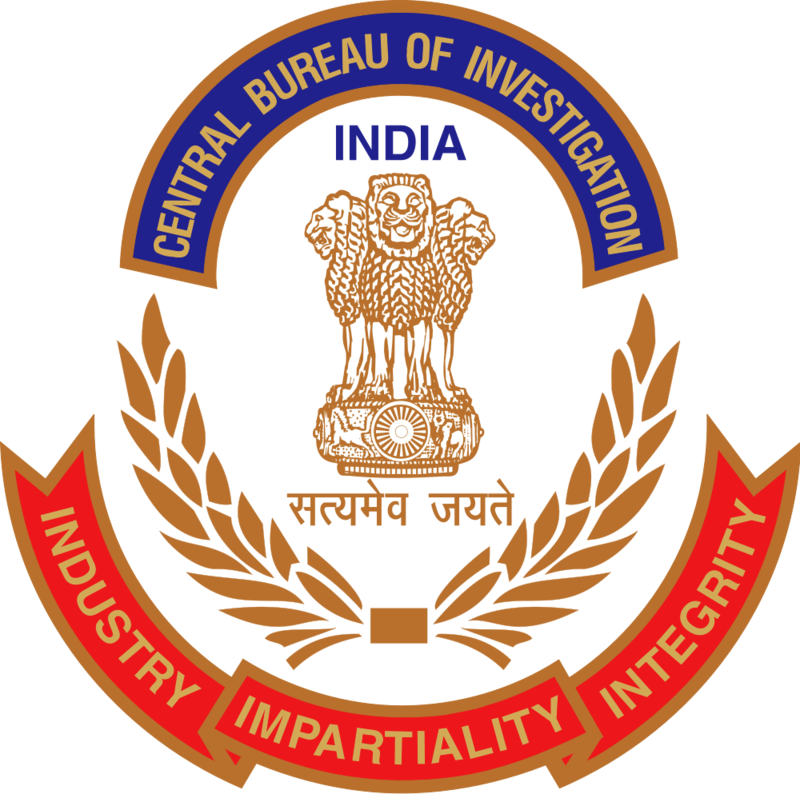 Central Bureau of Investigation invites application form for the recruitment of Inspectors Posts. Eligible candidates may send application form on or before 20 April, 2015. More details like post name, qualification, how to apply are given below. 0 Response to "cbi.nic.in - CBI Recruitment 2015 Apply for Inspectors Posts"